The Distant Boat is a feature-length movie drama with an aim to stir the heart of the African church toward greater involvement in missions. The Distant Boat tells the fictional story of Max, a young urban Kenyan who has it all: a dream job, a best friend, and a girl he hopes to marry. In the midst of a crisis, Max has a radical encounter with a poor Muslim fisherman named Yusef. Max’s whole life and perspective is challenged when he realizes that Yusef and his people have no church and no Christian witness. After taking time off work to visit his family, Max shares with a wise old uncle his heart for Yusef’s people, and in the process, Max realizes that God may be calling him to be a missionary. But the journey is fraught with obstacles. Max must be willing to risk everything—his future, his reputation, and even the love of his life—as he pursues this call. There’s ridicule from his friends, rebuke from his potential in-laws, and disappointment from his family. His church has never known a Kenyan missionary before, and his pastor hardly knows where to begin. For Max, his family, friends, and church The Distant Boat is a perilous journey of trust and discovery. Trusting what it means to be and to send a missionary and discovering why it is worth the cost. 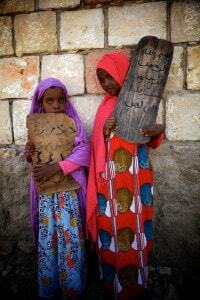 There are still over 900 unreached people groups in Africa, representing millions of African people who have no viable witness to the Gospel of Jesus Christ. The unfinished work of the Great Commission is not only the responsibility of Western mission movements, it is also the responsibility of the African church. While many churches in Africa would be considered well grounded and even thriving, they are disproportionally absent in the work of making disciples “among all nations.” They send relatively few missionaries, and those who are sent are often marginally supported. The Distant Boat will invite the African church to embrace their unique opportunity in reaching Africa’s unreached peoples. It will challenge the current understanding and attitudes about missions in the African church today, helping it become a major force for missions in the future. Film media is broadly consumed in Africa, even in rural areas. And media that is locally produced and crafted for an African audience is even more influential. A dramatic film like this one can be an effective method for communicating ideas and changing hearts. 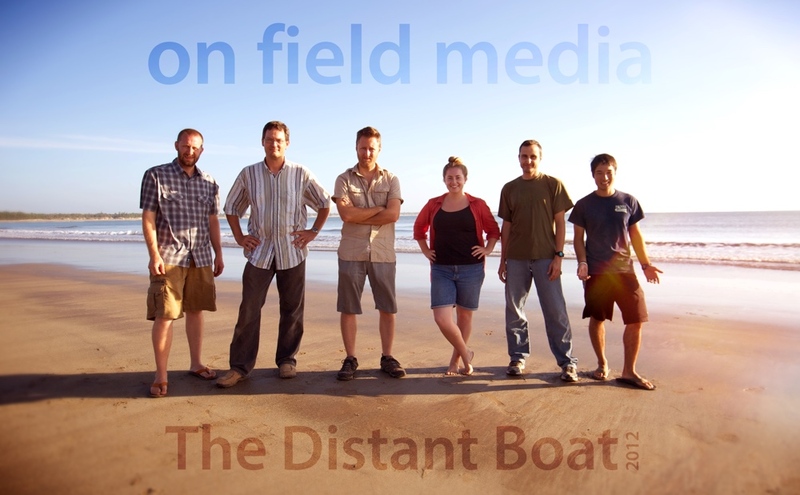 The Distant boat was produced by On Field Media, AIM’s small media ministry team based in Kenya. In partnership with Good News Productions and a number of short-term missionaries and local volunteers, we were effectively a production team of about 10 people. The film was produced entirely in Kenya, spanning from from Nairobi to Malindi.